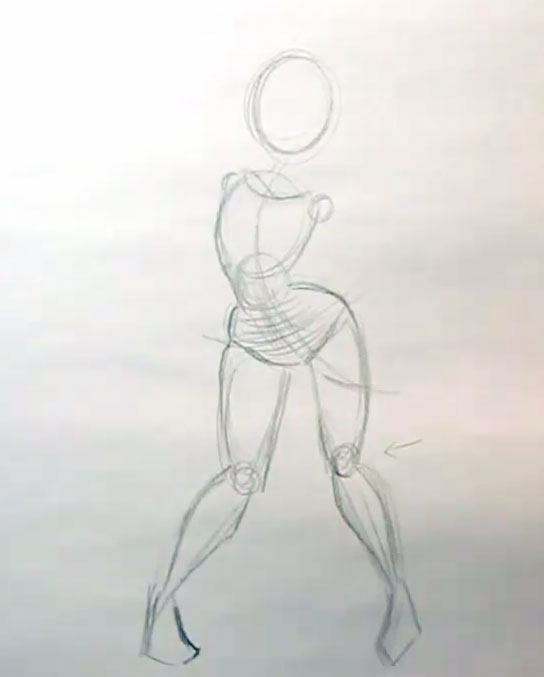 When learning how to draw a cartoon girl and create a dynamic pose, you can start off by drawing an egg shape for the head on top of a ‘C’ curve for the spine. Remember from previous lessons how the different parts of the torso (pelvis, abdomen and ribcage) all follow the line of the spine like beads on a string. 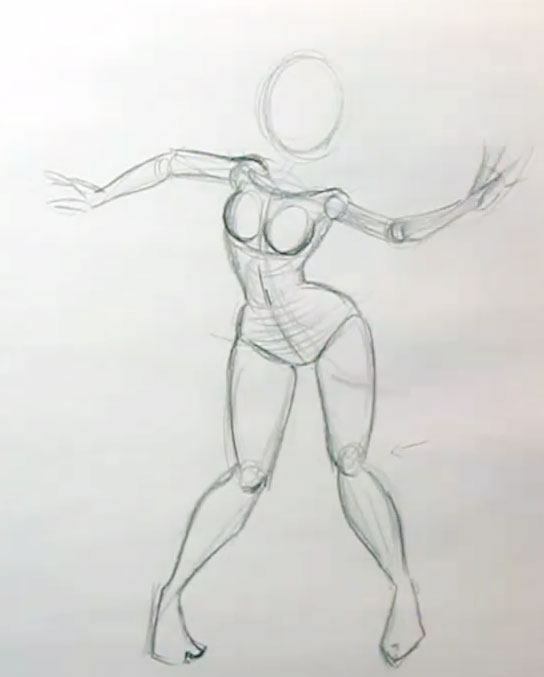 If you’re not yet feeling comfortable with how to put together the basic shapes of the torso, go back and look at the earlier lessons in this series on posing your character. Continue to work from top to bottom, from the head on down to the toes. To further emphasize this character’s dynamic pose you can point the toes inward. This particular pose will create all kinds of interesting shapes on the whole leg that you’ll need to think about, like which way the knees will be pointing, and how the toes will look as they touch the ground. If this sounds a bit complicated, don’t worry! 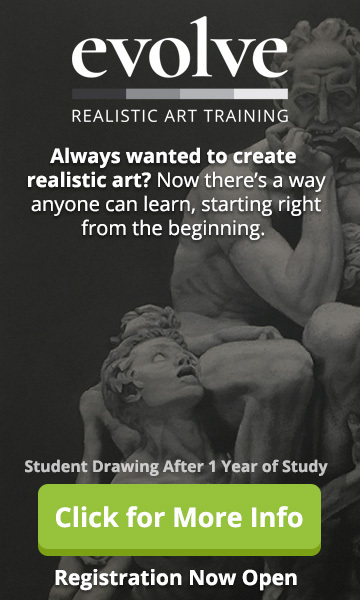 Just follow along with the drawing and when in doubt, hit the pause button, and then try to get into this pose yourself and try and understand what you should draw. At this stage of our tutorial on how to draw a cartoon girl, don’t worry if it feels a bit goofy! Once you get into the pose that you want for your character take notice of how your limbs and torso naturally twist. If you have a mirror handy, go stand in front of that while you attempt the pose for even better reference. Take note of how fluid this process of creating a dynamic pose is. 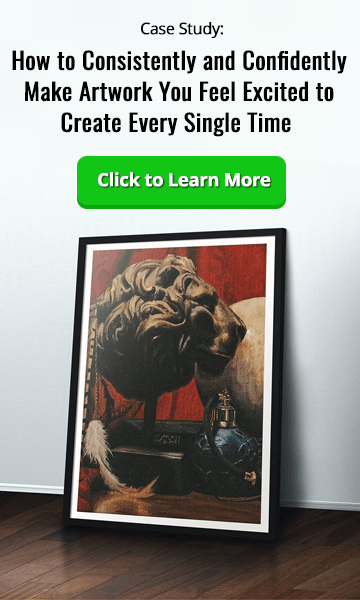 What this means is that there isn’t much plan to the drawing – it’s all just coming together naturally. 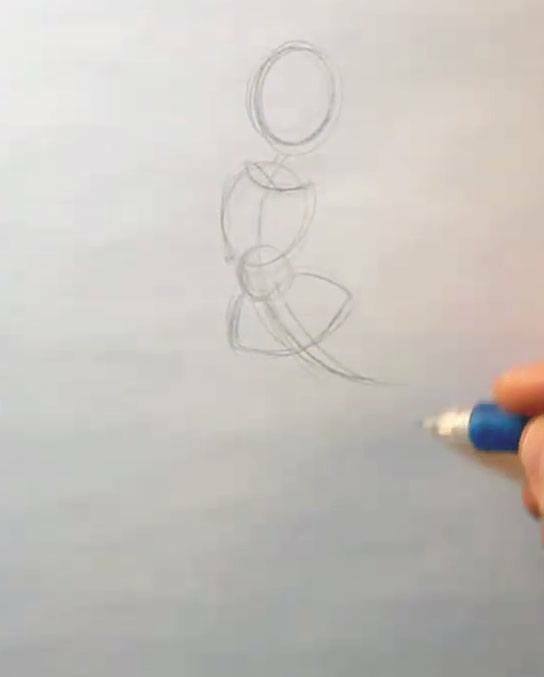 The ability to do this comfortably comes with practice, but even as a beginner you should try to stay loose, and remember that you’re always improving over time with each pencil stroke – so don’t be too hard on yourself! The arms are drawn to follow an “S” curve that flows through the shoulders and spine leading out towards the finger tips. Start off by drawing a curved line down the horizontal and vertical middle of the face to establish your middle point of the face and determine which way the head is looking. Next, begin drawing in the features (eyes, mouth etc) as you have learned how to do in previous lessons. For extra practice, try drawing the head in multiple different positions like looking up, down or in another direction. Then see how that affects the overall feeling of the pose – if the different head tilt makes the pose more or less interesting. 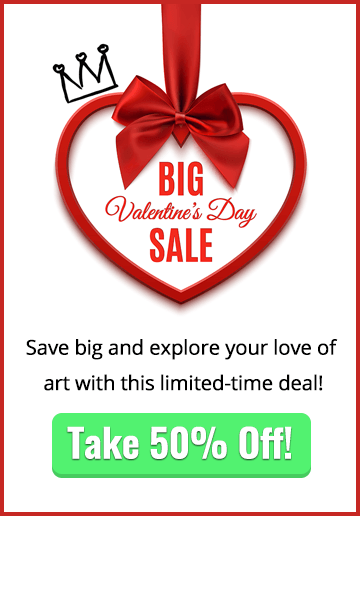 As you continue to grow as an artist you’ll almost always want to go with what is more interesting and appealing, as this will create a stronger drawing. Learning how to create a dynamic pose is a major part of this!